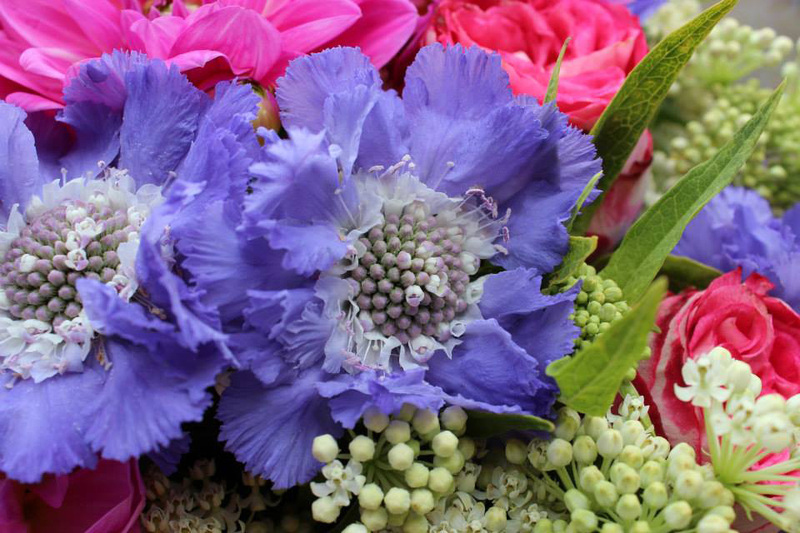 Flowers are a powerful and emotional sentiment for funerals. 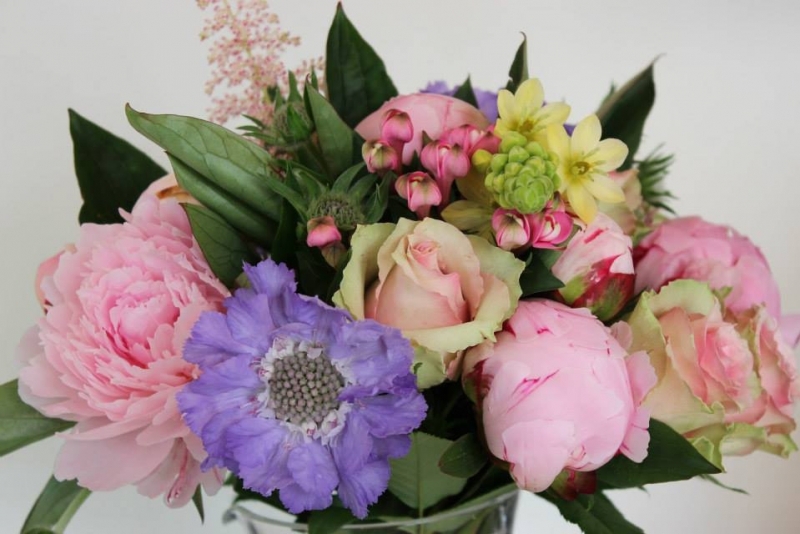 Jessica works sympathetically with clients to produce personal and spiritual elegance through her arrangements. Jessica is there to support and comfort bereaved allowing friends and family more time together. 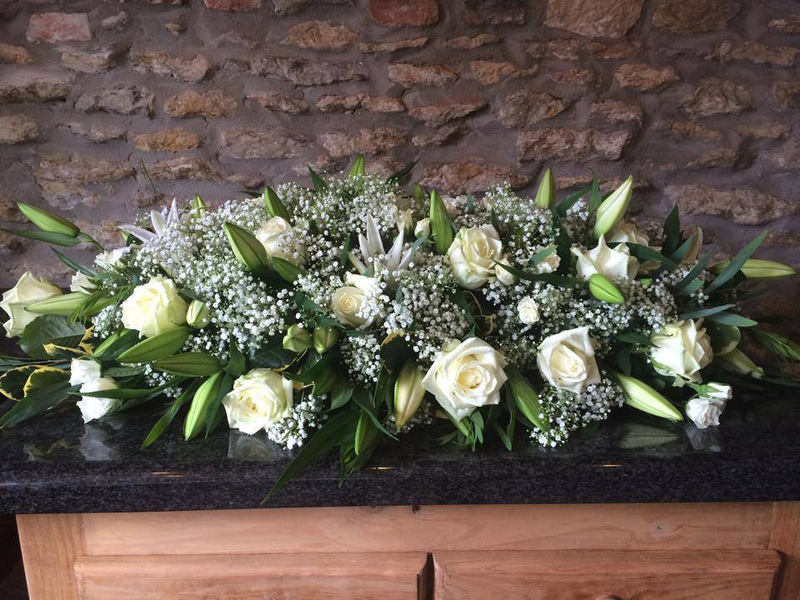 Jessica lets her flowers speak for themselves, working sensitively with every sympathy piece, to impress emotional and beauty, helping bring comfort and peace to the bereaved. 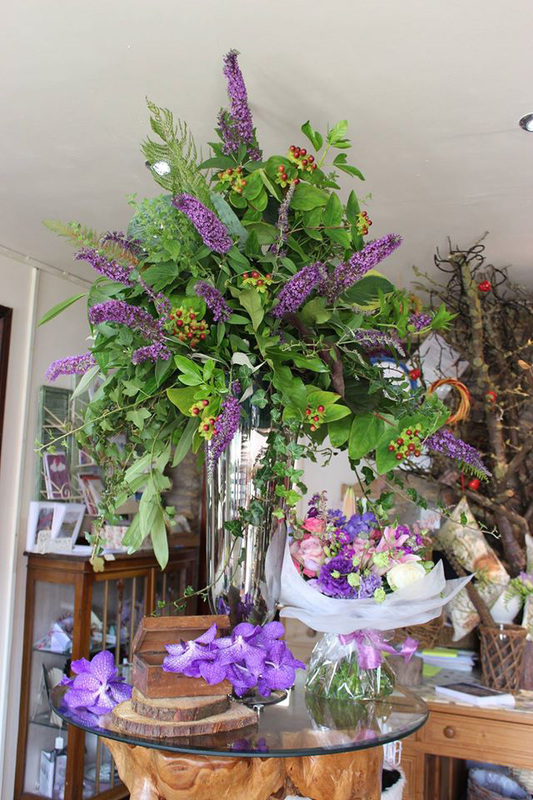 To organise beautiful funeral flowers and a special tribute, please contact Jessica to arrangement an appointment or pop into the shop. 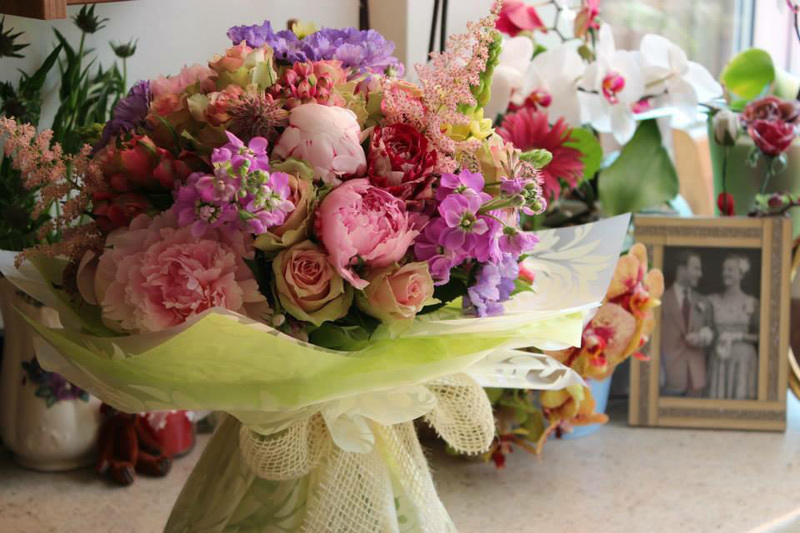 We can visit you in your home and provide delivery for all items required.